← Cliff Dwellings Manitou Springs, Colo.
Fire departments are taking matters into their own hands by inviting city leaders and officials to experience a taste of what they go through in their line of work. 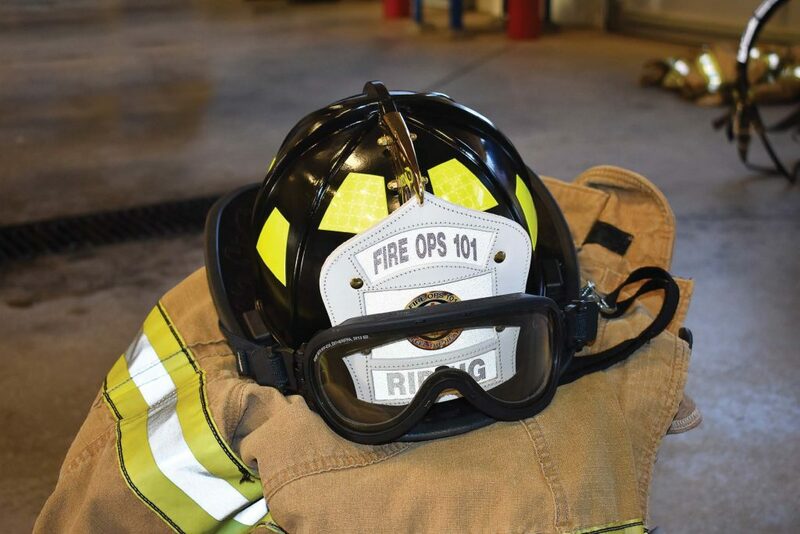 In demonstrating their duties, firefighters have the opportunity to expose leaders to equipment and devices that will ultimately save time and lives. The person who knows exactly what they need, in any job, is the one doing it. Despite that, the big decisions are made by those not working day to day in the field. That is the reason why the West Jordan firefighters in West Jordan, Utah, hold a biennial Fire Ops 101 training event for city leaders and elected officials. 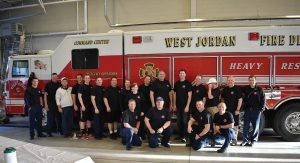 Since 2008, West Jordan has taken advantage of Fire Ops 101 to demonstrate the department’s needs. “It’s an opportunity to meet with local leaders and show them what it takes to be a firefighter. 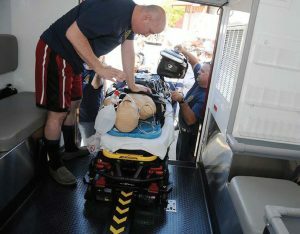 It’s an opportunity for us to demonstrate equipment that we need or should have or staffing issues,” said Roy Todd, a firefighter/paramedic at West Jordan Fire Department and the unofficial union president. “We, as a union, have the ability to organize an event and use resources to demonstrate those needs. The department demonstrated AutoPulse, a CPR device, in 2014, giving leaders the opportunity to witness the need for it. In 2016, a similar demonstration occurred for extrication gear that uses hydraulic methods, which were much more quiet and allowed firefighters to be aware of their surroundings. From medical equipment to uniforms and gear, Todd hears people’s input. With firefighters and paramedics being on the front line, they see firsthand what could be improved or any other issues that arise. Moving the department forward is a group effort, and the union allows everyone’s voice to be heard. Implementing the training event wasn’t without its obstacles. Convincing the fire chief to allow the use of fire gear and medical equipment, plus setting aside time for the event, was the most prominent challenge. Once the chief saw the value of Fire Ops 101, the beneficial possibilities became available. Since gaining support, good communication has played a necessary role in progressing forward. In a department that has over 80 people, communication from everybody is important so Todd knows what to bring to the chief’s attention as he works on the budget. “The chief presents it (a budget) to the city manager, mayor and council members. They have their ideas of what a budget should be and cut out things they don’t deem necessary,” Todd explained. “They think of it as a luxury, but they just don’t have an understanding as to why we need them. While West Jordan isn’t the first or only fire department to implement the training event, it is one that refuses to let the event settle into a wasted opportunity. Todd, the fire chief, and a coordinator communicate needs with one another to keep department moving forward. Every other year is something new to keep the event fresh and relevant. It’s easy to let something become a tradition and settle into a pattern over time. If fire departments aren’t taking advantage of the training event, it results in lost time and effort. The West Jordan Fire Department included a fire attack, active shooter and vehicle extrication scenarios in the 2018 Fire Ops 101, displaying its preparedness and what could help further its strategies. “My advice would be to do this. If you’re not, you’re not benefiting,” Todd concluded. “It’s not showing up and doing the same thing over and over. I’ve seen that method done with other departments and unions.